Food and beer! 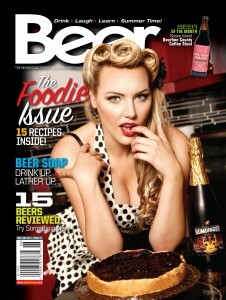 That’s right the newest issue of Beer Magazine features mouth-watering recipes from Breweries around the country. But that’s not all, this magazine is packed with everything that makes craft beer the hottest liquid on the planet. You can always subscribe to the PRINT edition for just $19.99/year and get 6 issues delivered to your door. Or download the digital version for just $2.99 an issue, or $9.99 a year! IPAD/TABLET users now have the option of downloading a PDF for iBooks!!! Beer Soap – Why just drink it when you can lather with it? Beer Kitchen – Make a sour cherry tart with cherry beer! Home Brew – Using a bag? 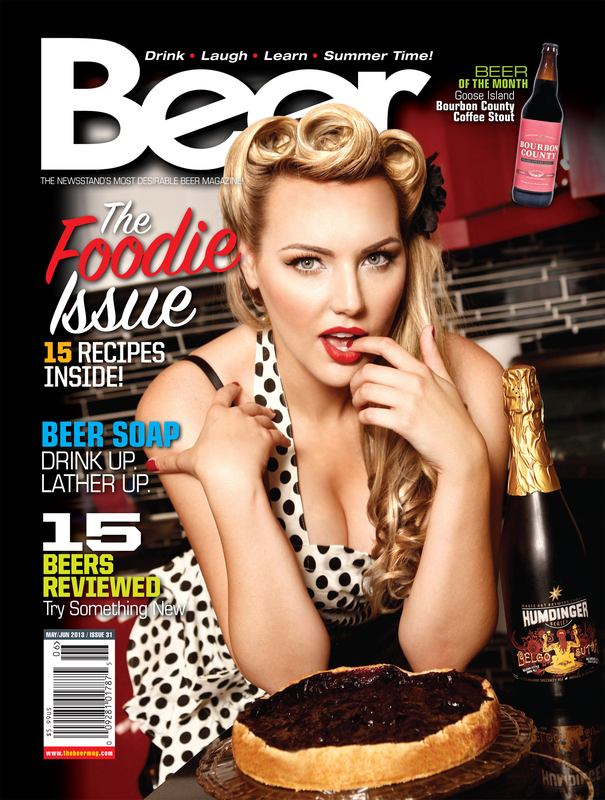 Beer Magazine packs in the pictures, the content, the humor, the lifestyle of craft beer into every issue. There really is something for every level of beer knowledge in every issue. Cooking, cleaning, car washing and just enjoying all the joy of beer.